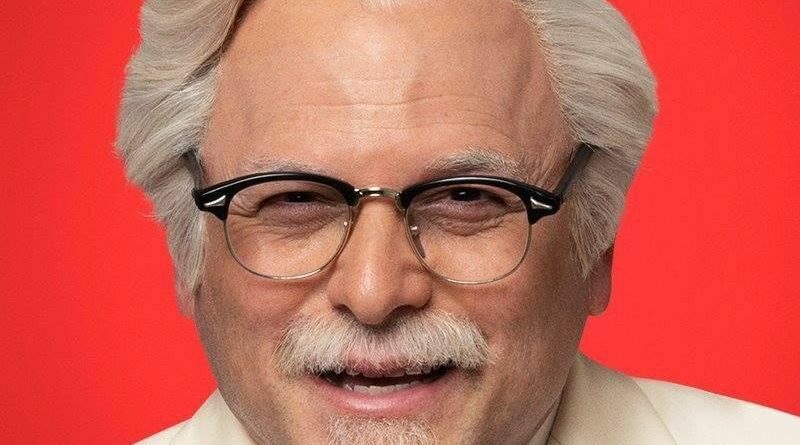 In keeping with KFC’s tradition of rotating the actors who play its founder, Colonel Sanders, in marketing campaigns, Jason Alexander has now stepped into the role for a new series of commercials that were just released. 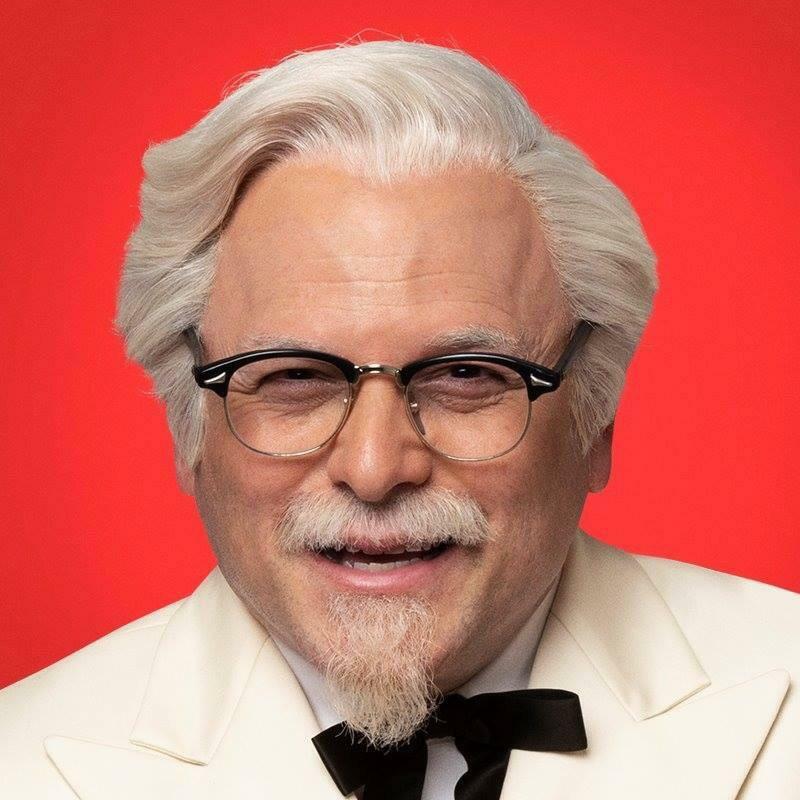 In the odd ad, based on the style of 80’s sitcoms, the Colonel saves the day by supplying a chicken dinner to a family, but then refuses to leave, eventually replacing everyone. Check it out! !